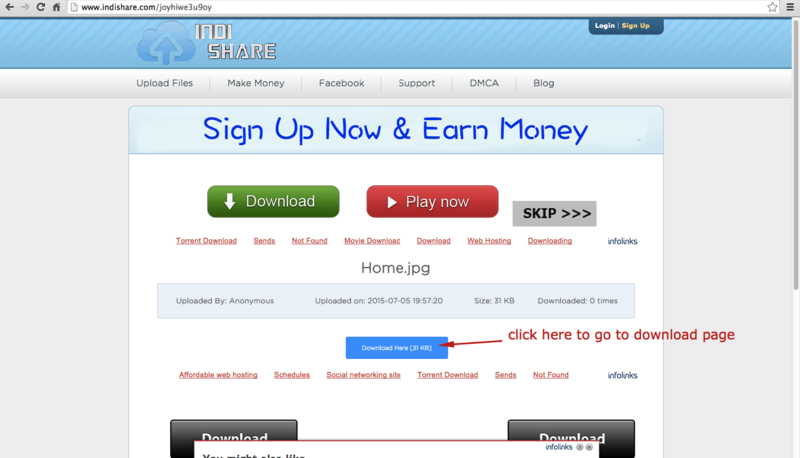 Check out our short tutorial for How to Download File from Indishare.com ?. 1. 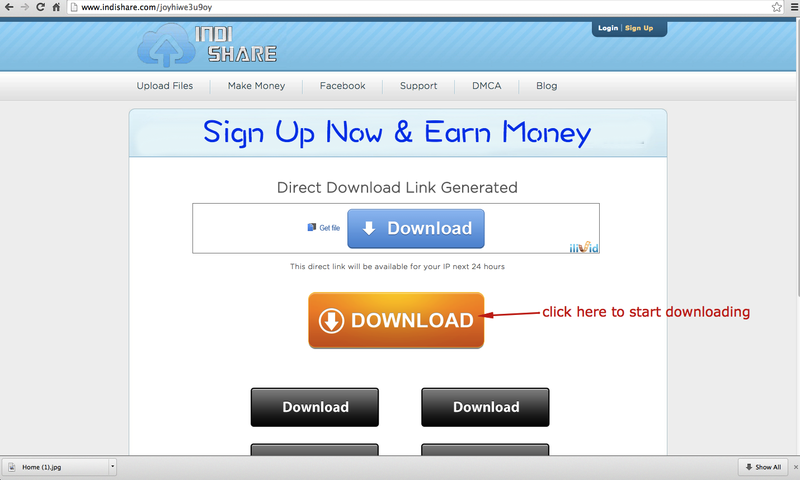 Open indishare file page and click on blue "DOWNLOAD HERE" button. Please ignore all pop up advertisements or use adblock plus . Thats it! 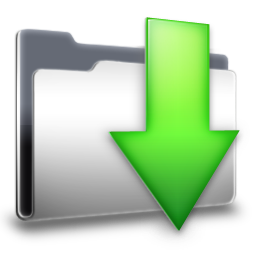 Check your downloads folder file is downloading if not click again on "DOWNLOAD" button. Thanks for coming here to check this tutorial. Please do not forget to share this article on social networking sites such as facebook, whatsapp, hike, bbm, wechat, instagram, line, viber, pinterest, stumble upon, twitter etc. Thanks for share this helpful content.